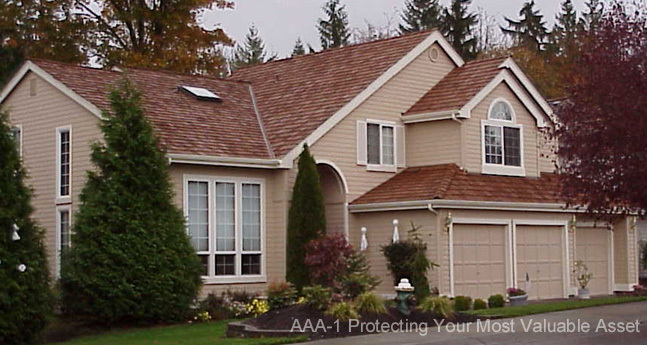 Specifications presented here are quoted from manufacturer's literature as a representation of some of the products offered by AAA-1. Consult our office for specific recommendations for your particular application. OSHA Material Safety Data Sheets can be made available upon request. Armor-TEC is the most Technically Enhanced Compound in the roof cleaning industry today. Replace natural oils leached from wood..